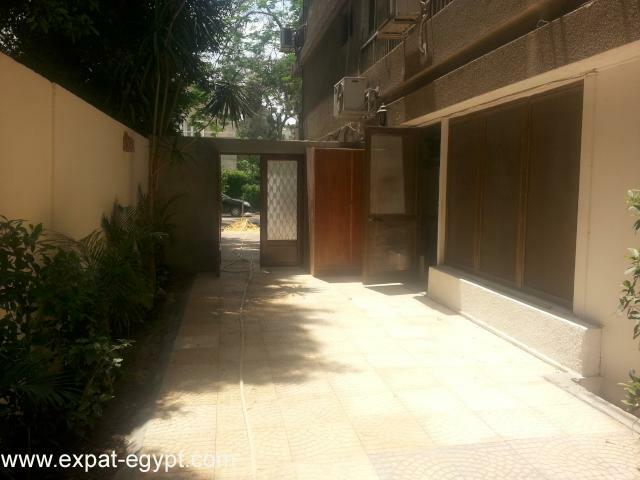 Near CAC (Cairo American College), and near Maadi house. 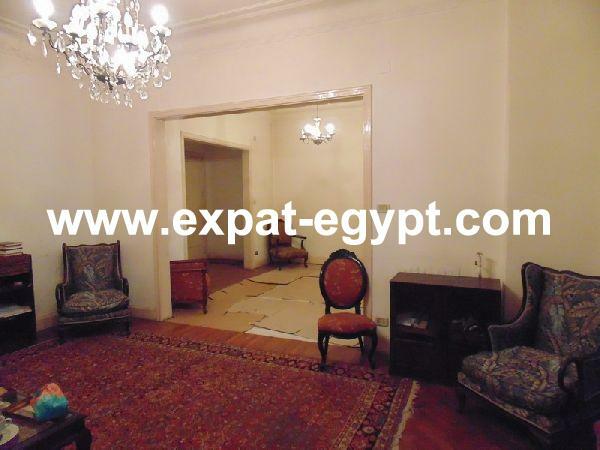 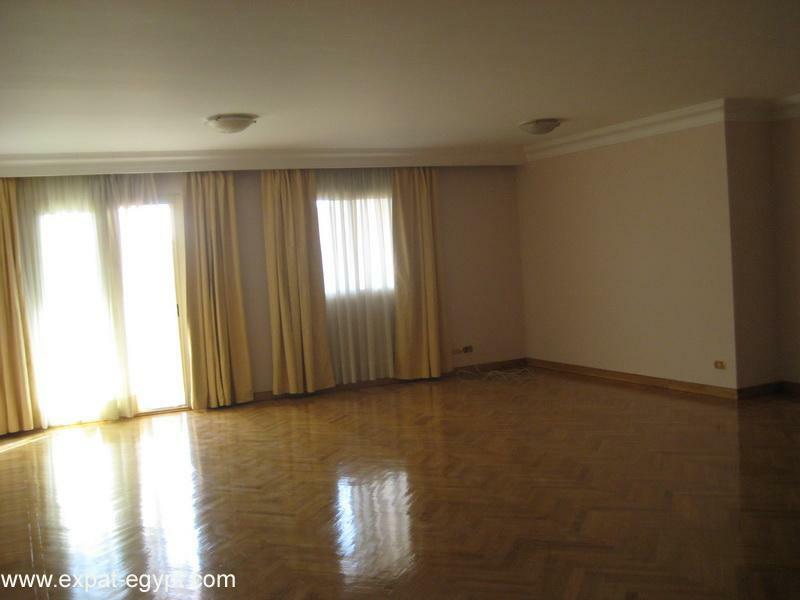 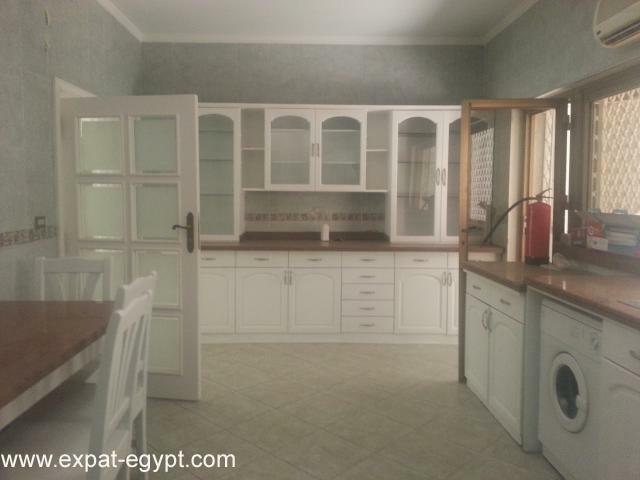 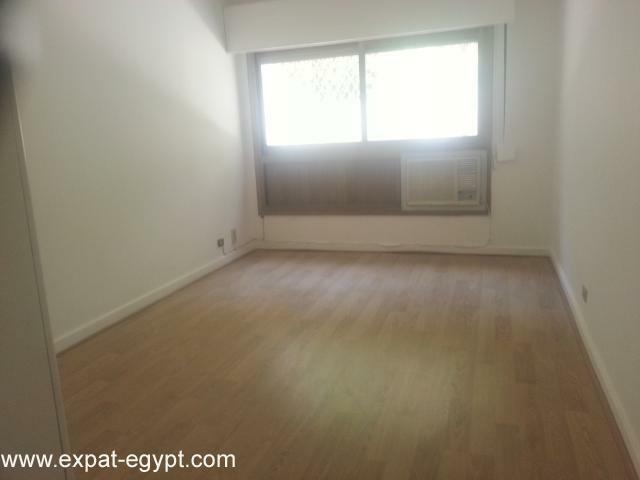 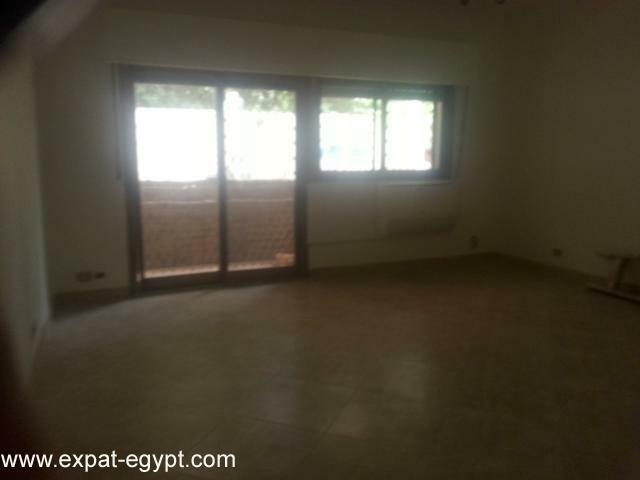 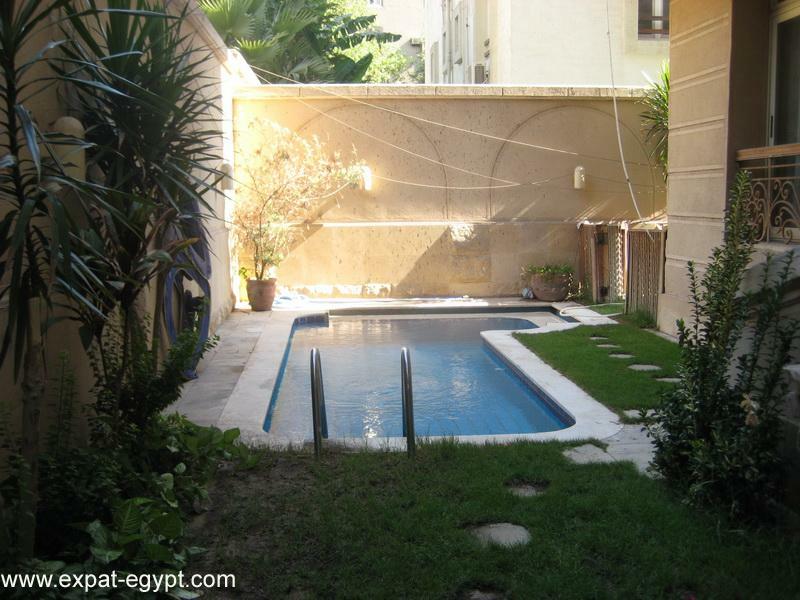 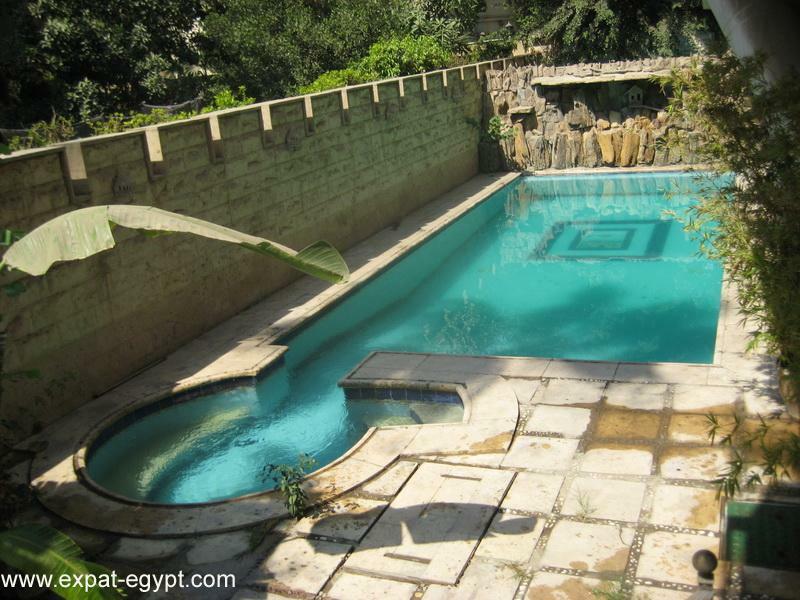 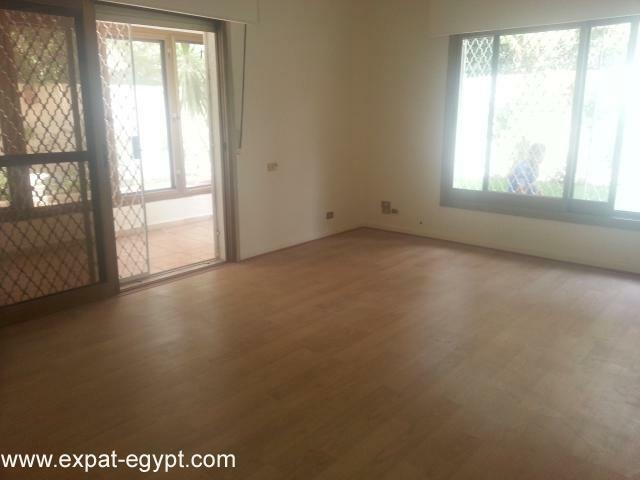 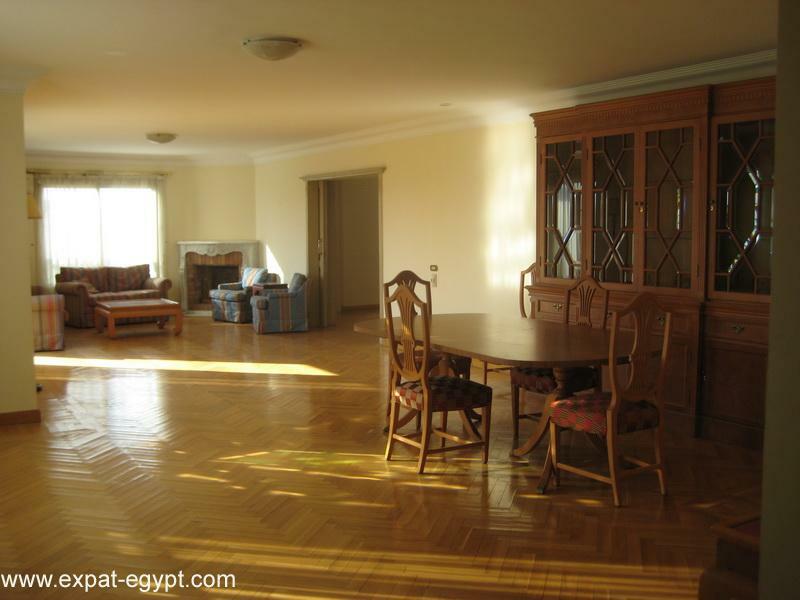 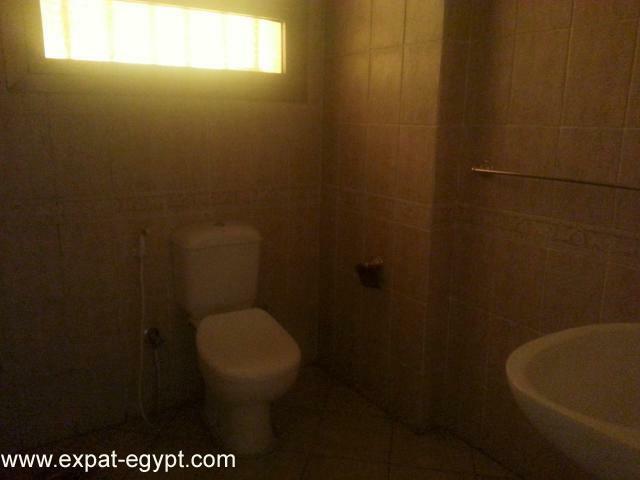 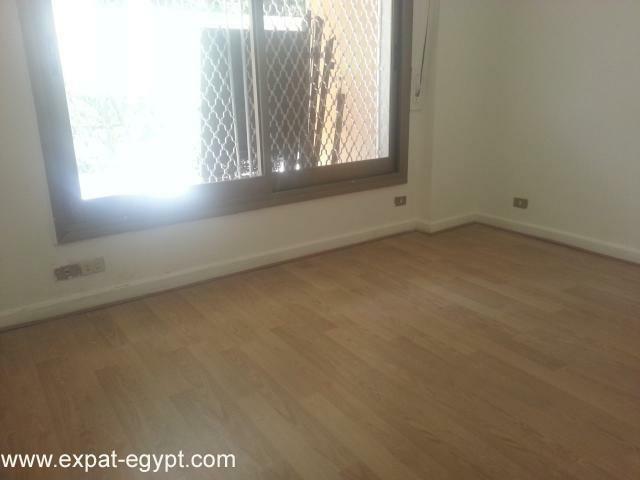 egypt real estate:it is three hundred and fifty square meters in size. 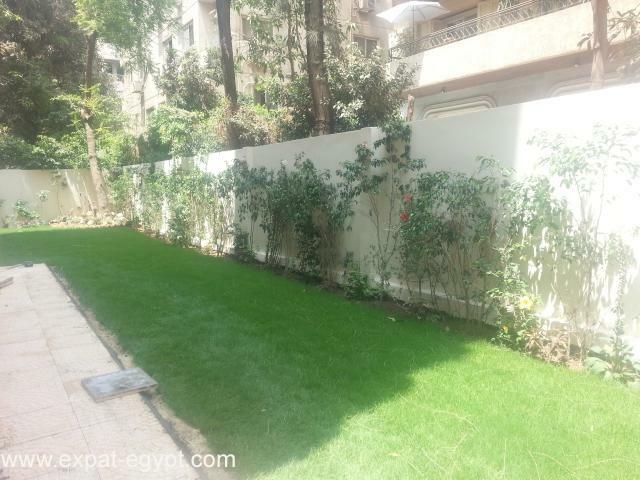 there is a small garden which makes it nature friendly. 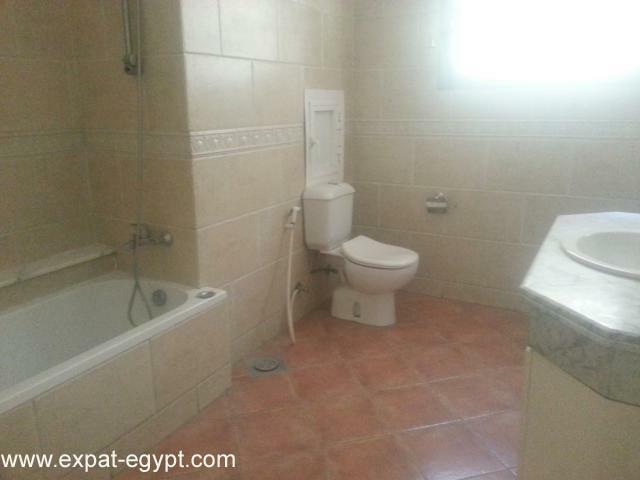 there are four bedrooms two bathrooms, a big kitchen, a big living room, a dining room and a guest bathroom.